Nature Vision Holidays with a Unique Touch. 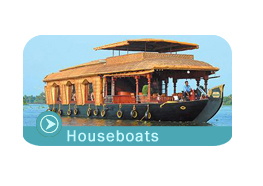 This web site is a present to the lovers of tourism and travel & tour trade who look to travel in Kerala. 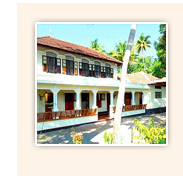 This century demands a change in the approach towards Tourism and tours & t ravel in Kerala. This web site Provides information on basic infrastructure facilities like hotels, travel by road, rail and flight in Kerala.